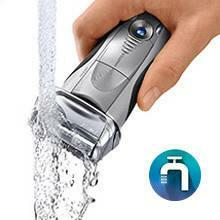 100% wet or dry – waterproof for up to 5 metres. 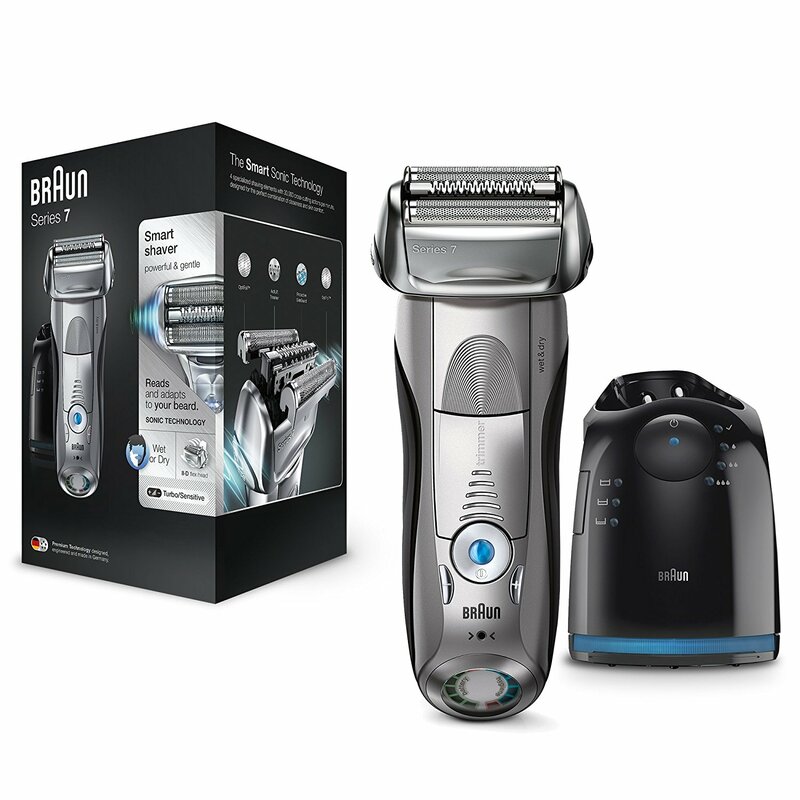 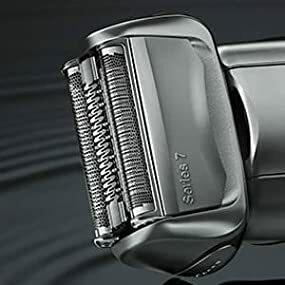 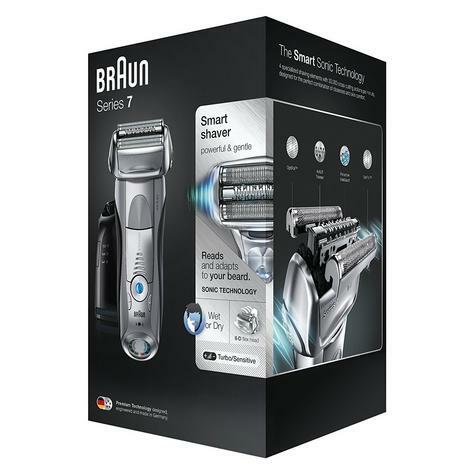 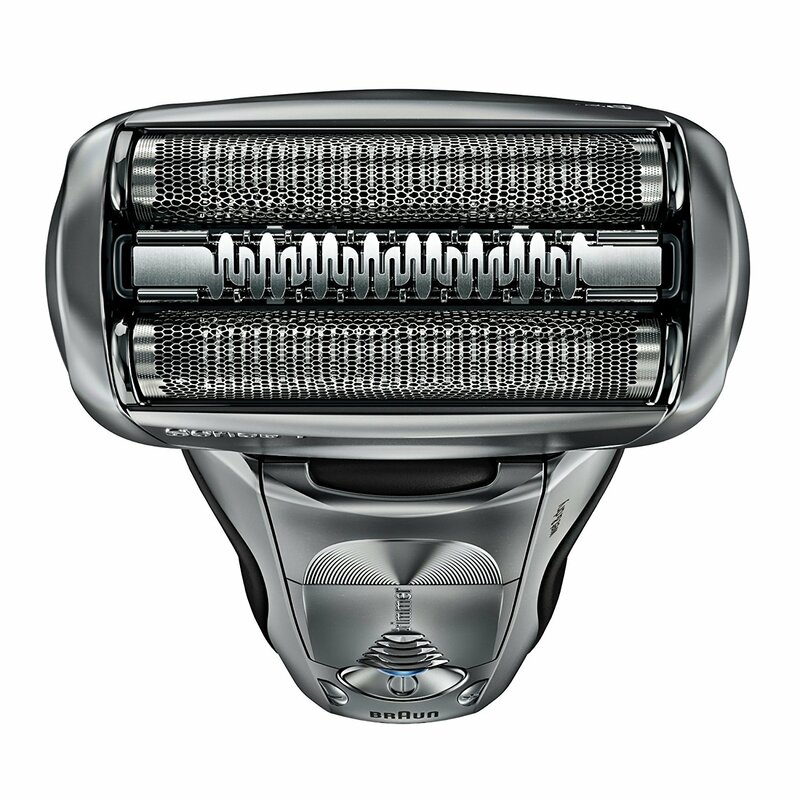 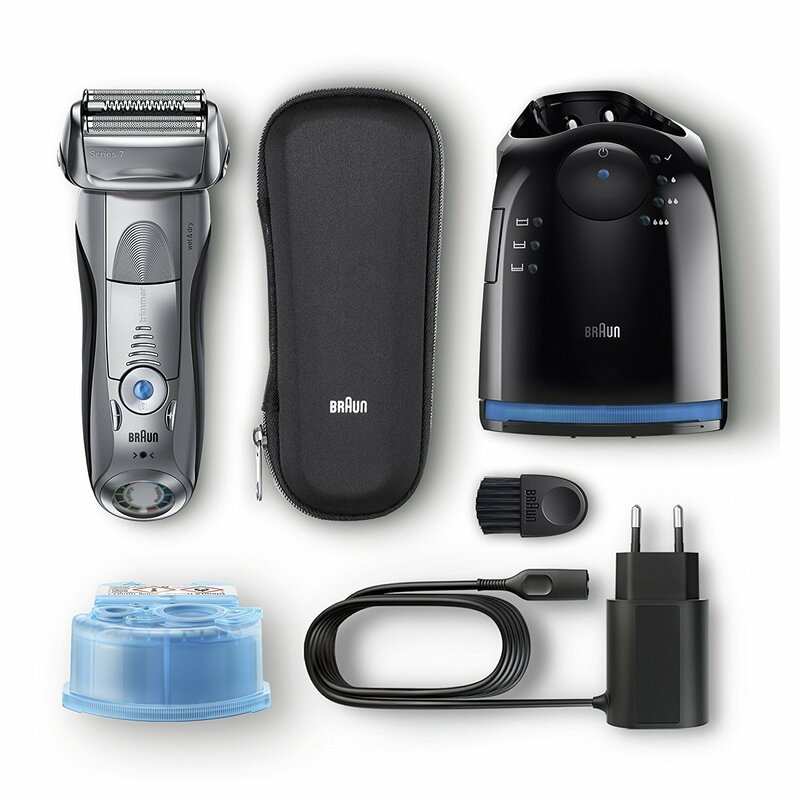 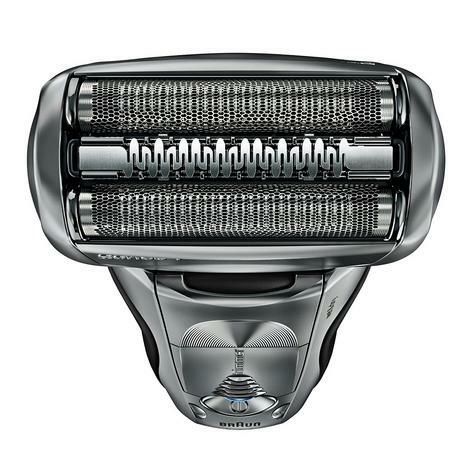 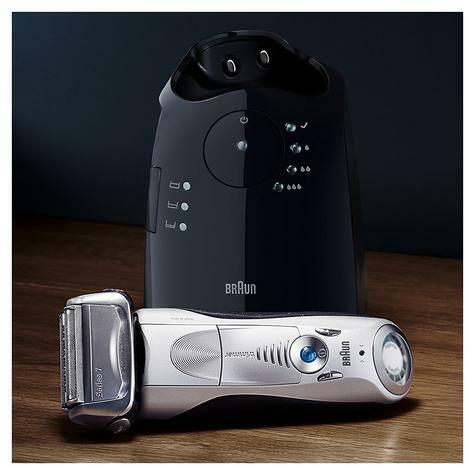 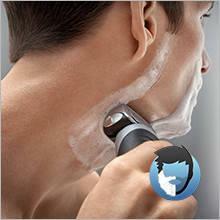 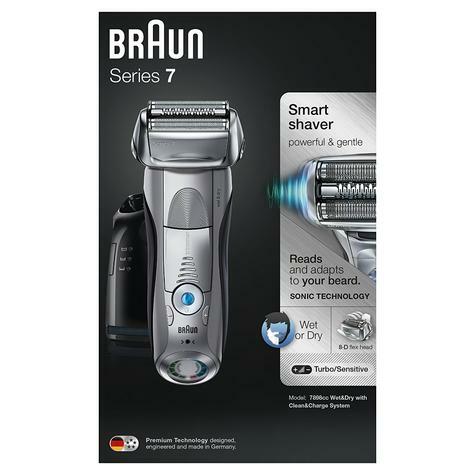 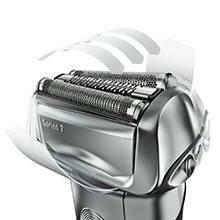 Braun Series 7 electric shaver is our smartest shaver for a close yet gentle shave without compromise. 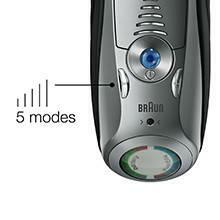 Braun Series 7 is waterproof up to 5 metres, so you can easily clean your shaver with running water. 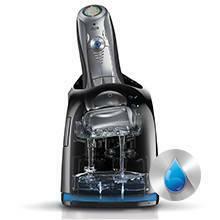 The World‘s only 4-action alcohol-based Clean & Charge station removes 99.9% of germs with the press of a button. 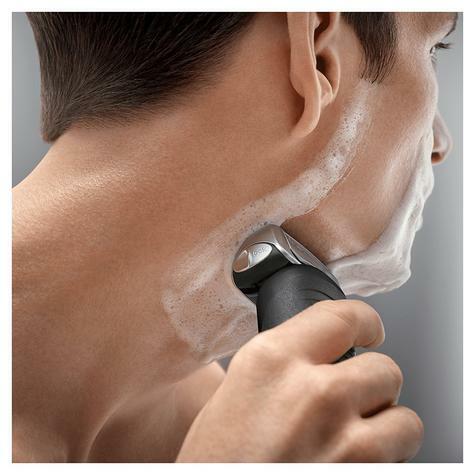 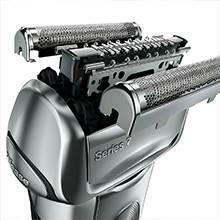 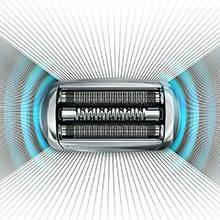 Plus, it automatically lubricates and charges your shaver. 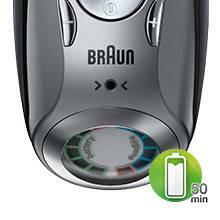 The state-of-the-art Li-Ion battery keeps performance and fully recharges in one hour. The premium display indicates the remaining battery time with 5 different steps.